Solidium, a holding company fully owned by the State of Finland, invested a further 95 million euros in Nokia’s shares, increasing their stake from 3.3% to 3.7%. 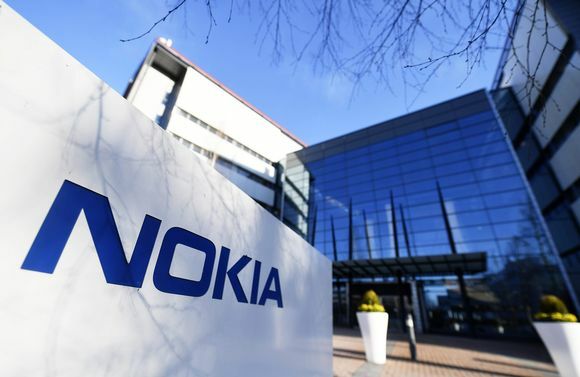 Solidium invests in companies of national interest, and increasing the governments influence on Nokia is surely a matter of national importance, because Nokia is Finland’s biggest company. About a year ago (March 2018, to be precise), Solidium purchased Nokia’s shares in worth of 844 million euros. Considering that since then Nokia’s stock value surged more than 10%, the Finnish investment fund made a good decision. Solidium owns 206,000,000 Nokia shares with a total value of 1.183 billion euros. You can learn more about Solidium here.